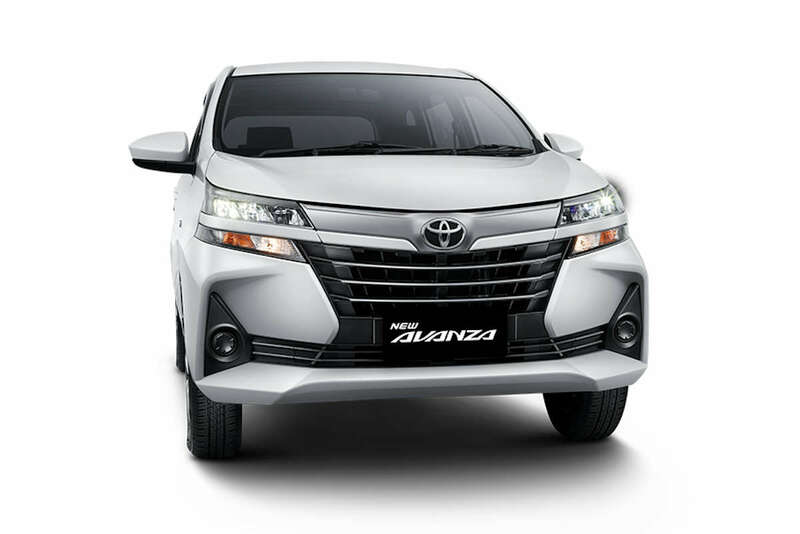 With the hoopla surrounding Toyota’s other small 7-seater, the Rush, you’d think they would have forgotten about the Avanza, right? Well, fear not as there’s yet another fresh for 2019—one that bring with it a rather complex-looking front-end. At the front, you see a front-end that’s close to the alien in the Predator movies. So while the face does need some getting used to, at least all grades get LED headlights (just like the Rush) and a Shark’s Fin-type antenna (also like the Rush). 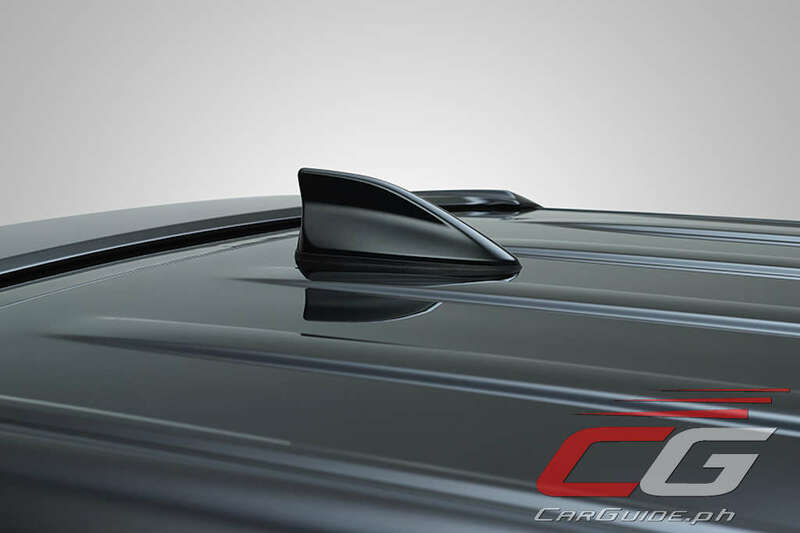 Upper trims get side-mirror-mounted signal indicators. 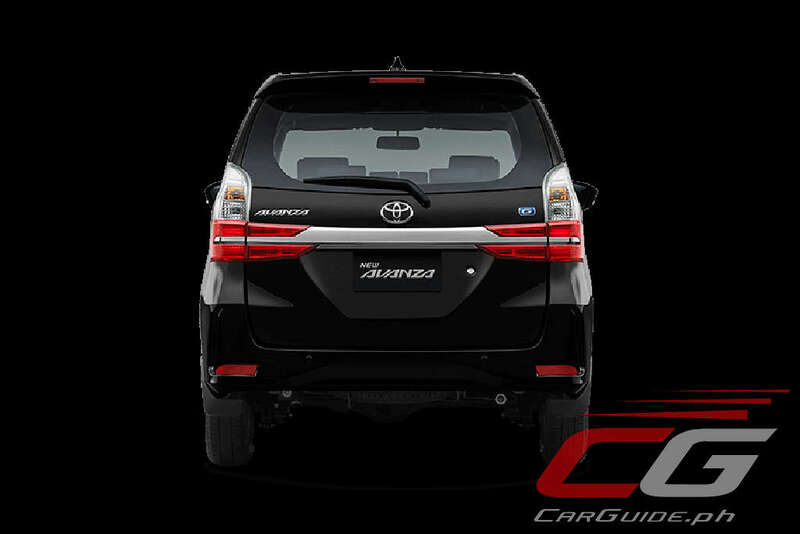 Towards the back, it inherits the Avanza Veloz’s tailgate-mounted garnish, only this time, the execution’s way better. 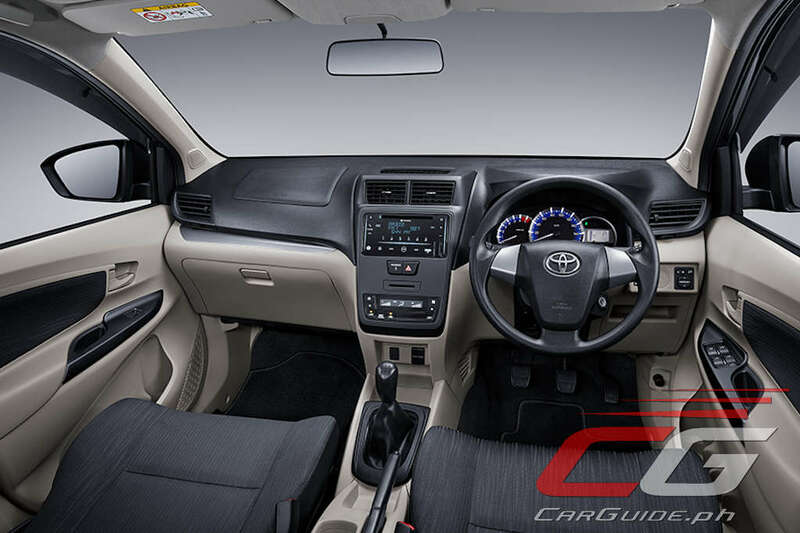 Inside, Toyota has extensively reworked the Avanza’s interior to make it feel more modern and high-tech than before. 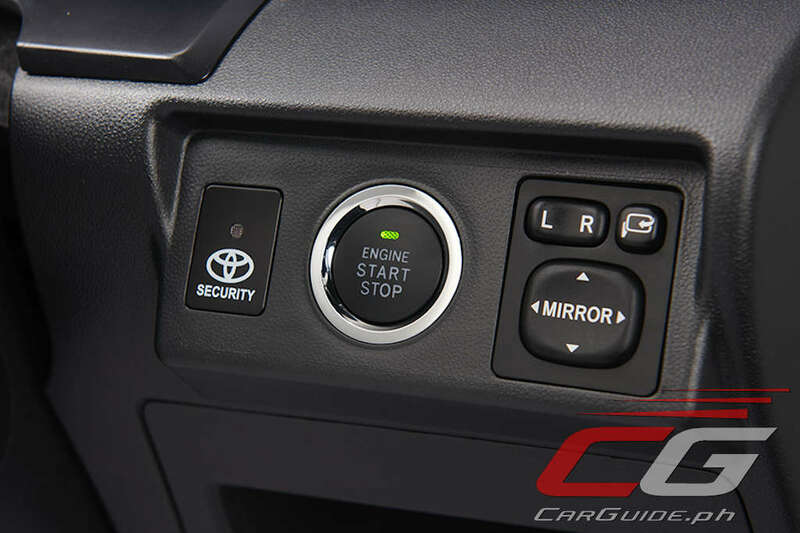 For starters, there’s a new central cluster with digital-type A/C display, a new steering wheel, new gauges, a push-button start/stop, and power points for both the first and second rows (the third row gets USB ports). Performance-wise, it retains a choice between the 1.3- and 1.5-liter Dual VVT-i motor with the smaller displacement option getting 97 horsepower and 120 Nm while the bigger one getting 104 horsepower and 136 Nm of torque. Transmission options remain a 5-speed manual or a 4-speed automatic. 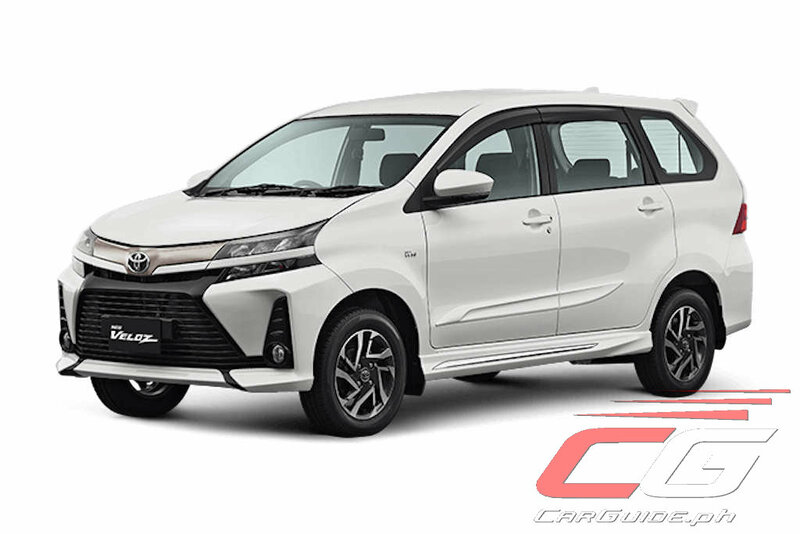 Despite the carryover mechanicals though, added sound insulation should make the 2019 Avanza quieter than before. 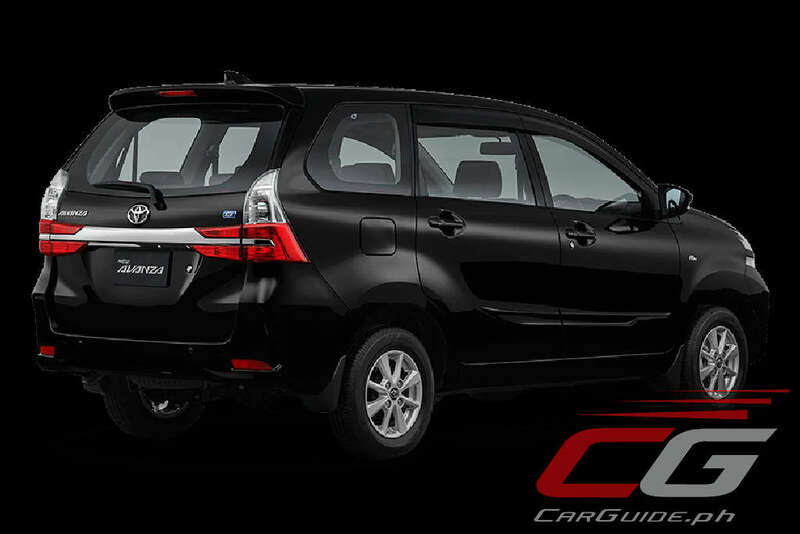 In terms of safety, all grades (at least in Indonesia) get dual SRS airbags, ABS, and ISOFIX child seat anchors. Oh, and in case you’re wondering, Toyota has opted to keep the fancier Avanza Veloz as well. 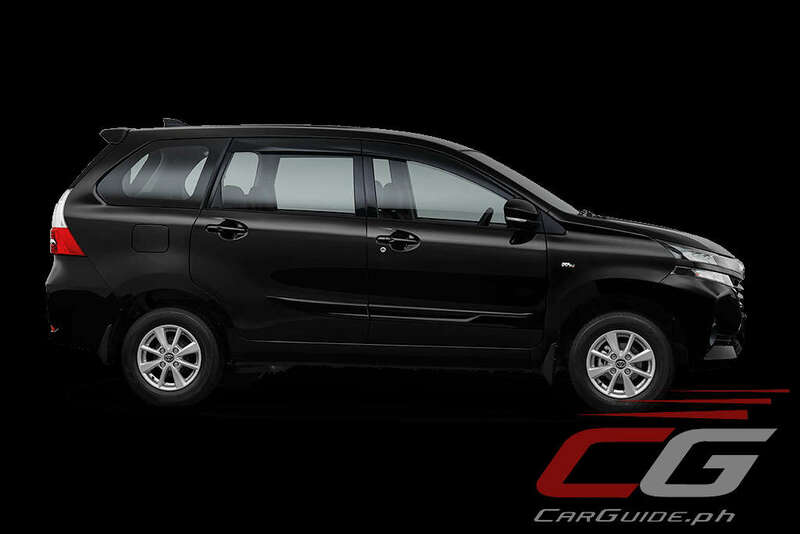 It’s purely cosmetic with a more palatable front bumper, two-tone alloy wheels, and a black-and-red interior scheme. 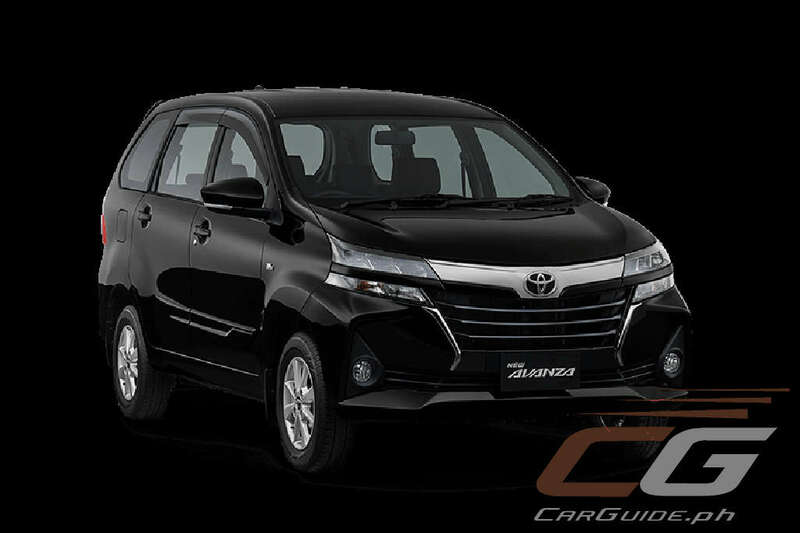 Toyota has started accepting reservations for the 2019 Avanza in Indonesia, where it’s being made for the ASEAN market. It’ll only be a matter of time before the Philippines get it…perhaps around the third quarter of the year, at the earliest.